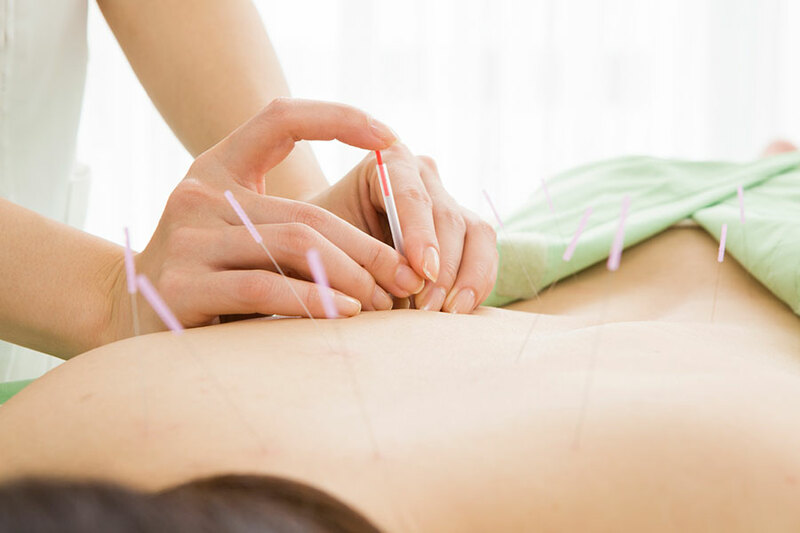 Acupuncture improves the body’s functions and promotes the natural self-healing process by stimulating specific acupoints( anatomic sites) through insertion of fine, sterile needles into the skin and treating conditions ranging from musculoskeletal problems (back pain, neck pain, and others) to nausea, migraine headache, anxiety, depression, insomnia. 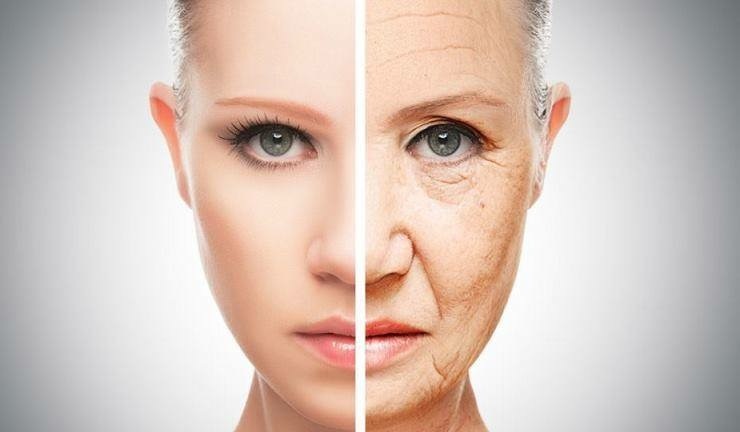 Cosmetic Acupuncture/Facial Rejuvenation Acupuncture is a totally natural, non-surgical facial that more people are turning to as a viable and highly acclaimed alternative to invasive injections, fillers and chemical treatments. It involves placing tiny acupuncture needles into various points on the face and body. Chinese Herbal Medicine is a unique and powerful medicine that utilizes plants, minerals and some animal substances to help treat and alleviate everything from the common cold to stroke. 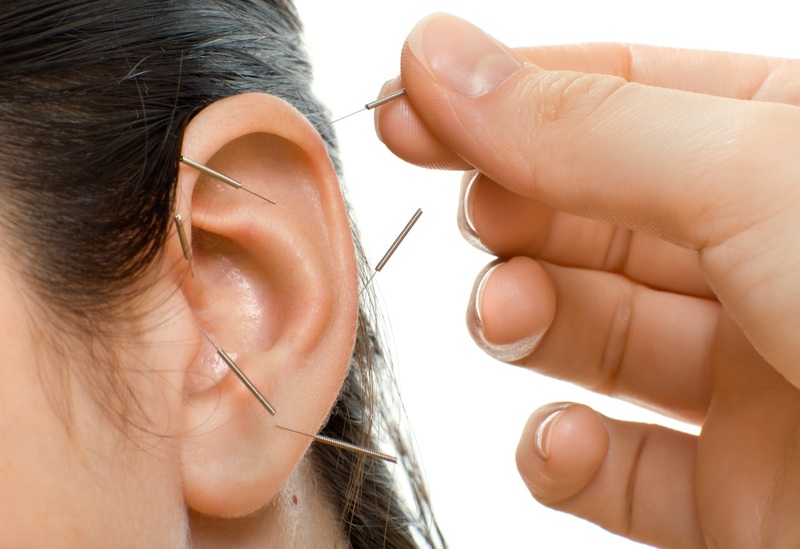 What do you think word of acupuncture when you hear that ?